The BASL Board in partnership with the Buckinghamshire Learning Trust warmly invites applications for the 2019 Annual Conference to be held at the Grand Hotel, Brighton on the 14th and 15th March. 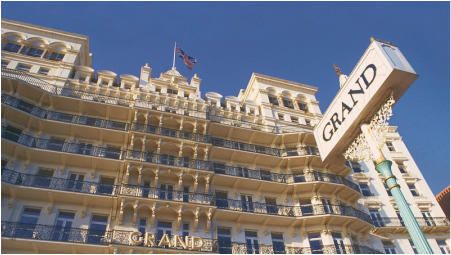 The Grand is an iconic Victorian property that is steeped in British history and stands centre stage on Brighton’s famous seafront. From the stunning spiral staircase and traditional period design, to beautiful sea view rooms, a sumptuous day spa and the glamour of the GB1 restaurant, the Grand experience is treating you to the quality you deserve. 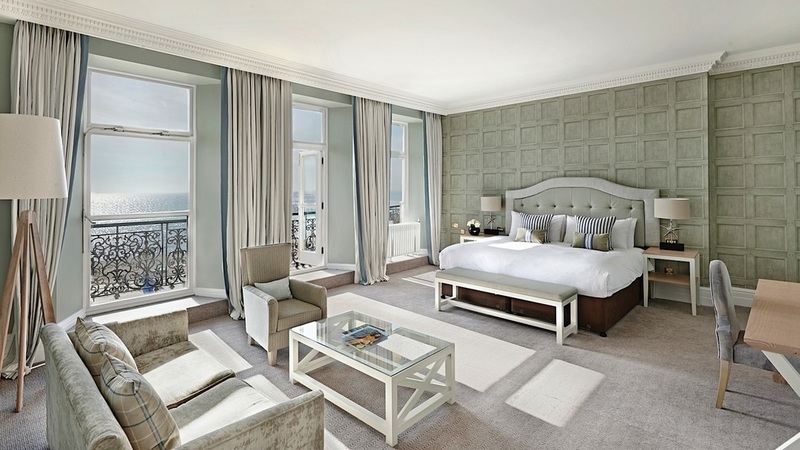 This luxury Brighton hotel is the perfect base from which to make the most of this unique and exciting city by the sea. ​Residential attendance includes dinner, bed and breakfast accommodation on the night of the 14th March and refreshments throughout the event. Accommodation on the night of the 13th and/or 15th March is available in addition; the rates for each of these nights are £135 plus VAT for a standard room (single occupancy) with upgrade charges applying for non‐standard room bookings and for multiple occupancy. Please complete and return the booking form to make your booking.